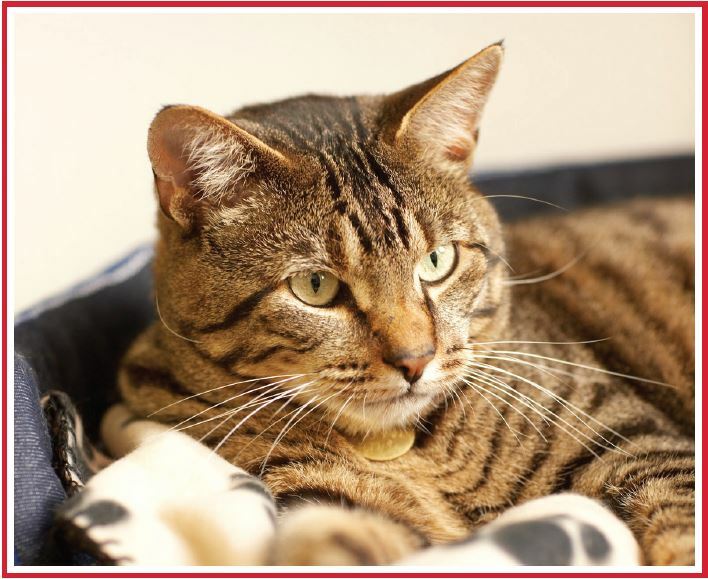 Skabenga, the famous Oyster Box Tabby Cat has gone missing! Please if you see him contact the Oyster Box Hotel on 031 514 5000. We need to get him home!